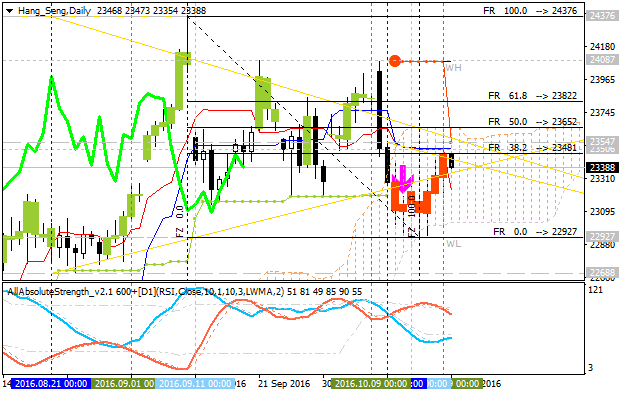 This trading week is ended with some results concerning Hang Seng Index: the price was bounded from the lower band of Ichimoku cloud to the Senlou Span line which is the virtual border between the primary bearish and the primary bullish trend on the chart. If the price breaks Senkou Span together with 23,652 resistance level to above so the daily bullish reversal will be started. 22,927 support level located near and below Ichimoku cloud for the primary bearish trend to be resumed. 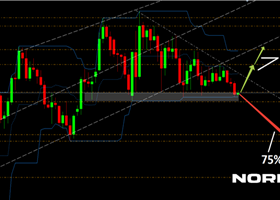 Chinkou Span line is located near and below the price for the ranging bearish condition by the direction. 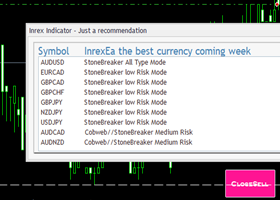 Absolute Strength indicator is estimating the rally to be continuing. 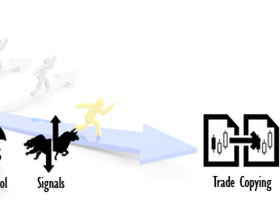 Symmetric triangle pattern was formed by the price to be crossed for the direction of the trend. The nearest resistance level for the bullish reversal is 23,652. The nearest support level for the bearish trend to be resumed is 22,927. If H4 price breaks 23,652 resistance level so the reversal of the price movement from the ranging bearish to the primary bullish market condition will be started. 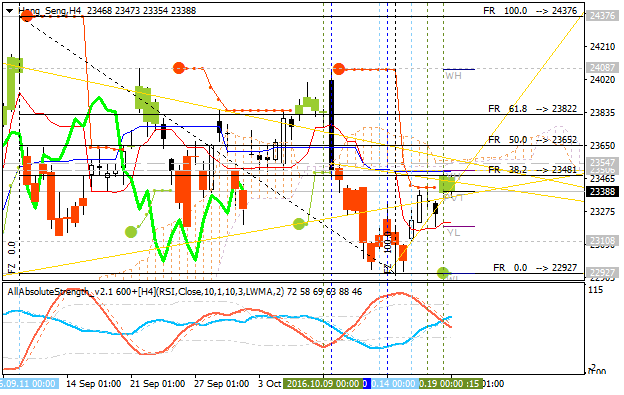 If H4 price breaks 22,927 support so the primary bearish trend will be resumed.